Access Storage is here to help you reclaim your space. We are situated along Highway 4 and are a stone’s throw away from the JA Douglas McCurdy Sydney Airport. 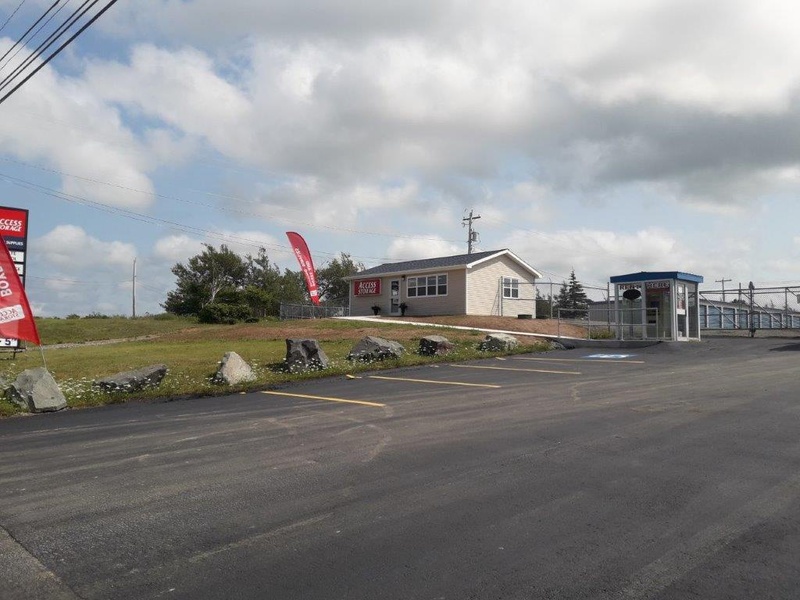 Clients in Belgium Town, Steeles Hill, Cape Breton University, Caledonia, and surrounding areas will find our location extremely convenient. 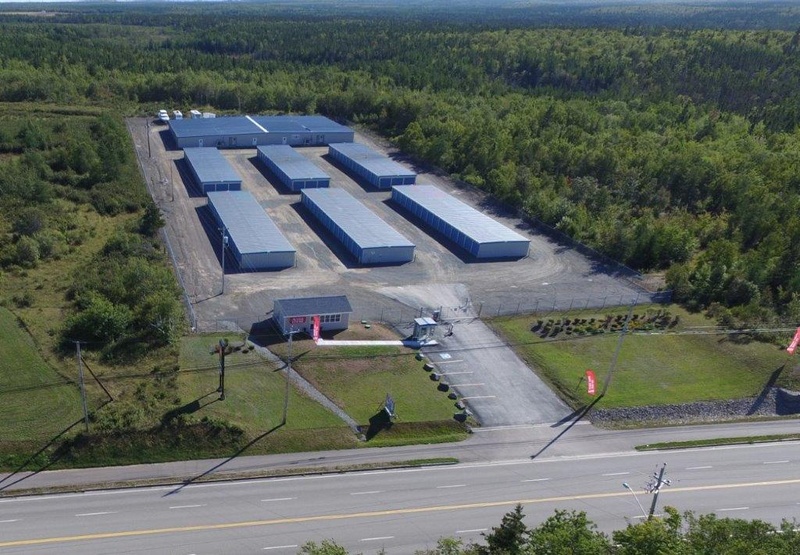 Clients coming from downtown Sydney would have no problem reaching us along highway 4, also known as Grand Lake Road. A bigger house doesn’t always mean enough space. The city is getting more crowded now more than ever. Access Storage is here to help you maximize your space. Our most affordable unit starts at 50 square feet and can already fit most of your unwanted belongings. Need something more spacious? Our 100, 150, and 200 square feet are available at an affordable weekly rate. Access Storage is known for properly maintained facilities and great everyday service. Safety, satisfaction, and smooth operations are at the heart of our service. We’re bringing the same great customer experience in our Sydney branch. Great experience. Right from the first inquiry to our move out we were very pleased with the service. Would definitely go back. It's been a few years, but my entire experience was 100% positive. If the need ever arises again, or if a friend needs this service, I would recommend without reservation ! We are from Ontario and used A-Z Storage for our Daughter when she went to CBU 6 years ago. Very well organized facility that was clean and dry for our needs. Easy to sign up and pay for the lenght of time need. Would highly recommend to anyone. Thanks. Awesome place for storage.very well maintained. They supplied the hand carts ..
Normal storage place, reasonable prices. We called looking for advice on size of space to rent and after several pertinent questions we were satisfied the manager had the experience to direct us. We went to the kiosk with a load, were promptly processed and directed to our unit. We were not prepared with a lock but the unit was secured for us with a company lock until we brought our own...thank you. The gate system works well and judging from all the security feed we saw, there is lots of site security. The storage unit was clean and dry and the large door functioned properly. The unit was easy to lock. At this time we do not have any complaints....BTW we were unloading one hot afternoon and the manager brought us each a cold bottle of water...nice touch!